Ports have developed over the last decades, in line with the emerging global economy, into global hubs for large scale efficient trade and shipping. 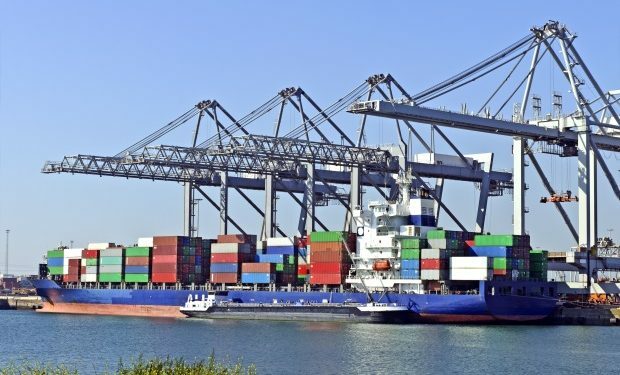 Especially in Europe, with busy shipping routes and ports spread all over, many gateway ports are facing the challenge of handling export, import and transshipment containers in an energy and emission efficient way. One of the key business opportunities for the Port of Rotterdam is the growth of conditioned containers. Fresh supply chains require outstanding performances on, for example, food and product quality, logistics indicators, sustainability requirements, energy use, container maintenance and control capacity of reefers, sophisticated terminals and related infrastructure and a willingness among all actors involved to make this to a success. Unfortunately this is not yet the case. Sustainable port development requires a process that is based on insights in the supply chain of conditions goods including energy consumption (hardware and techware), but also a process oriented approach (orgware) dealing with governance and transitions. This projects deals with innovative management strategy to overcome barriers and to support public decision makers and private actors to influence complex societal transformation processes towards a certain desirable direction; in this case a vital, efficient and sustainable supply chain based on conditioned transport from international sources and to new markets, with a central role of PoR. these concepts by all stakeholders, using a socio-technical analysis and transition management approach.